Tired of remembering lengthy passwords for every application in your team’s repertoire? 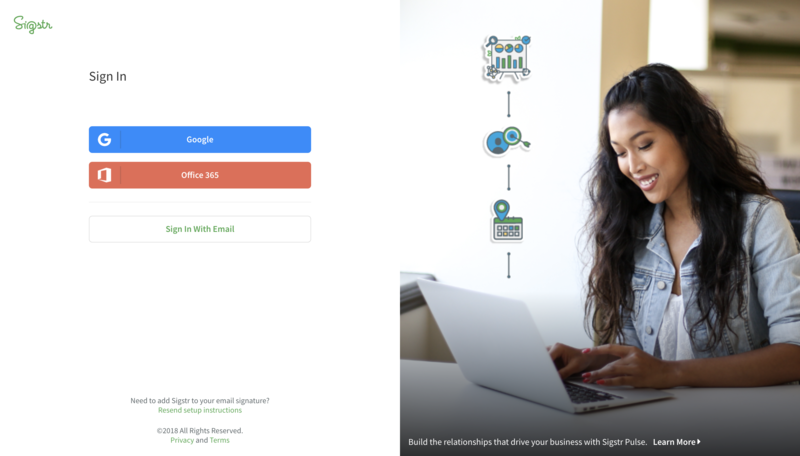 Use our SSO feature, and login to Sigstr with just one click! The feature is available to Google and Office 365 users.